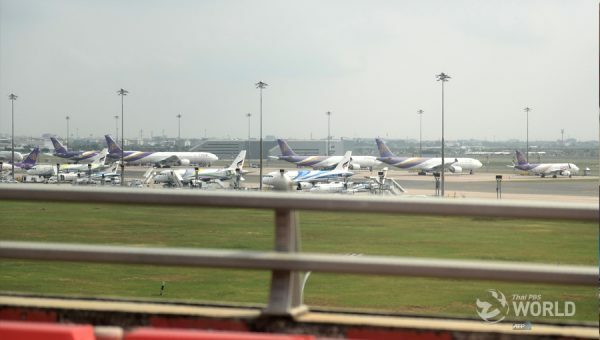 The Thai Foreign Ministry is considering inviting representatives of the foreign diplomatic corps in Thailand to be reminded of protocols and practices that should be observed. The ministry’s move follows the presence of a group of foreign diplomats at Pathumwan police station last Saturday when Future Forward party leader Thanathorn Juangroongruangkit reported to acknowledge charges against him for offences allegedly committed four years ago. The presence of the diplomats has been widely criticized as interference in Thailand’s judicial affairs. 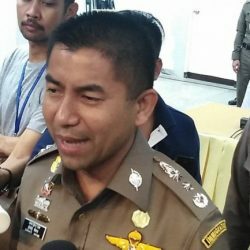 Foreign Minister Don Pramudwinai said today that foreign diplomats could not get involved in Thai judicial affairs unless the suspect is a citizen of their countries, adding that no country would allow foreign envoys to meddle in the judicial affairs of the host country because it is against UN protocols. Even if the envoys were invited to observe the judicial process, Don said that they should decline the invitation, apparently referring to a report that the diplomats were invited by Thanathorn to observe the proceedings at Pathumwan police station last weekend. Thanathorn was charged with sedition, illegal assembly of more than five people in public and abetting the escape of a suspect. He will be tried by a military court. 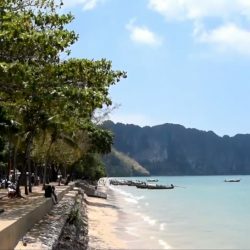 The foreign minister said that his ministry had already circulated guidelines on what foreign diplomats based in Thailand can and should not do in the kingdom. 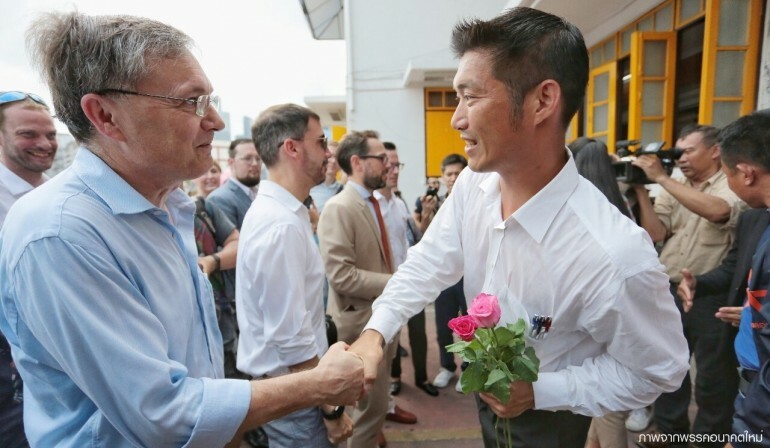 If foreign embassies have any doubt about the protocols, he said they could seek advice from the Foreign Ministry “as these are globally-recognized practices”, adding that the diplomats who showed up at Pathumwan police station had not consulted with the ministry.